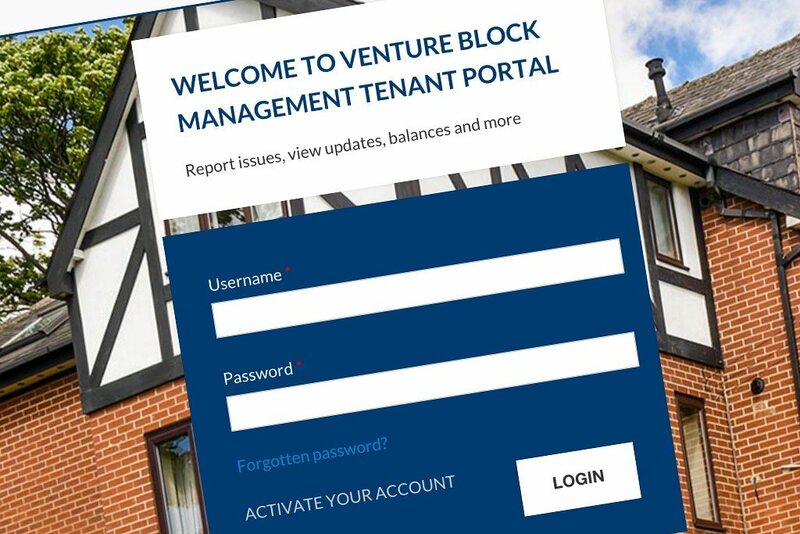 As part of our ongoing focus to provide added value to our clients, we will shortly be launching our Owner Portal allowing a range of services to be accessed online. We’ll be rolling this service out shortly and current property tenants will receive an email with all the information needed to activate their account. If you have any feedback, suggestions or comments, please contact us.